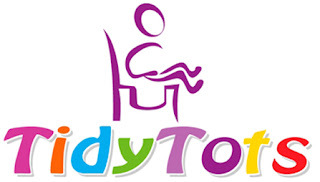 Introducing Tidy Tots disposable potty chair liners. 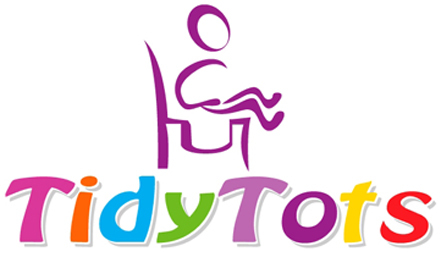 Ideal for parents with small children who are potty training. These have a universal fit to go with almost any potty chair. I used mine with my portable potty seat and they fit perfectly, you just smooth it on. Along with the bags there are absorbent pads that you stick inside to absorb any liquids. If you child only goes #1 then you can use the liner 2-3 times before tossing, the super absorbent pad can hold a lot. When you child is finished you just pull the side ties up on the bag, twist into a knot and toss it into the garbage. This is a great idea especially if you are a mom on the go, on a long trip or just hate dealing with dumping that potty chair cup out. These are more sanitary than a public restroom, more hygienic at home because you don't have to constantly wash out the dirty potty cup and Tidy Tots liners are just plain simple to use. Investment? One box will run you $7.99. A little pricey for me but the pros outweigh this con by a lot. These are not a very green item but it you chose to use them only on the go I don't see the harm. Disclaimer: All content provided on this blog is for informational purposes only. The owner of this blog makes no representations as to the accuracy or completeness of any information on this site or found by following any link on this site. The owner will not be liable for any errors or omissions in this information nor for the availability of this information. The owner will not be liable for any losses, injuries, or damages from the display or use of this information. I was provided this item free of charge for the purpose of review, all opinions are my own.